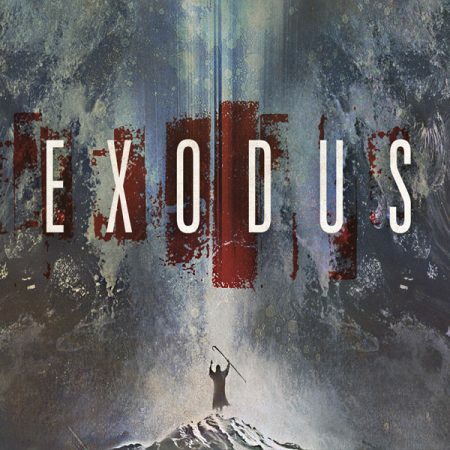 Exodus: The Place Of The Law Sunday 27th January, 2019 – Morning Service Study Text: Exodus 20 We resume our Old Testament studies in the Book of Exodus with a look at the Ten Commandments. 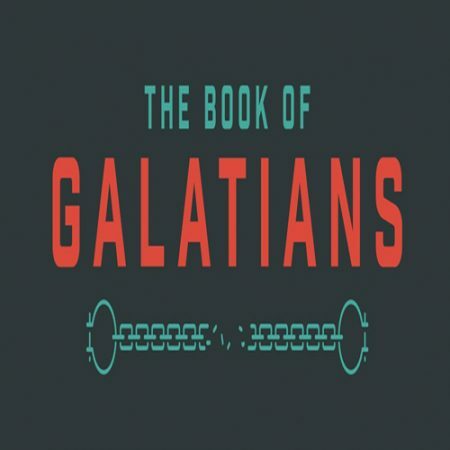 Galations 1: One Gospel Sunday 27th January 2019 – Evening Service Study Text: Galations 1:1-10 At the start of this new study series in Paul’s letter to the churches in Galatia, Mike McCormick looks at the apostle’s teaching on the Gospel. 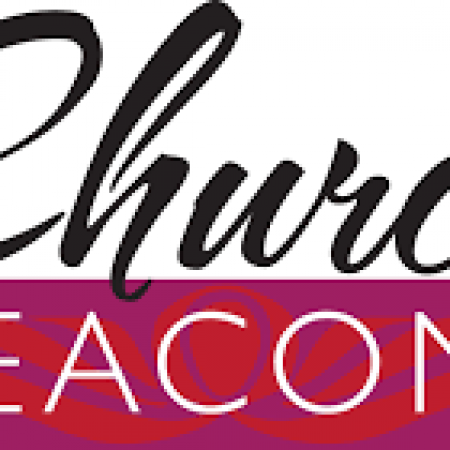 Deacons – Serving In The Local Church Sunday 20th January 2019 As we continue preparations for the election of a new church committee, Mike McCormick looks at the scriptural principles that guide how we should serve in the local church.